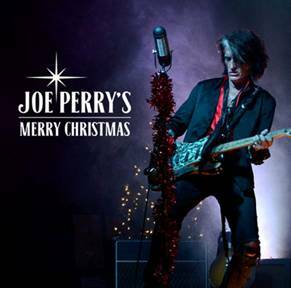 NEW TRACK IS FROM FOUR-SONG EP ‘JOE PERRY’S MERRY CHRISTMAS’ OUT NOW!!! Crank up the holiday with JOE PERRY’s all-new rendition of a Christmas gem, “Run Run Rudolph.”Today (12/11), PERRY partnered with BILLBOARD.COM to exclusively premiere the video for the track from his new EP JOE PERRY’S MERRY CHRISTMAS. The video features performance footage of PERRY interspersed with scenes of kids celebrating Christmas with instruments as their gifts.  The four-song EP JOE PERRY’S MERRY CHRISTMAS (out now via Unison Music Group) marks the first-ever collection of holiday songs by PERRY. He brings his signature fiery guitar riffs to four of his favorite Christmas tunes: “White Christmas,” “Silent Night,” “Santa Claus Is Back In Town” and “Run Run Rudolph,” the latter song with Johnny Depp on rhythm guitar. The EP is available now via Unison’s website or iTunes.